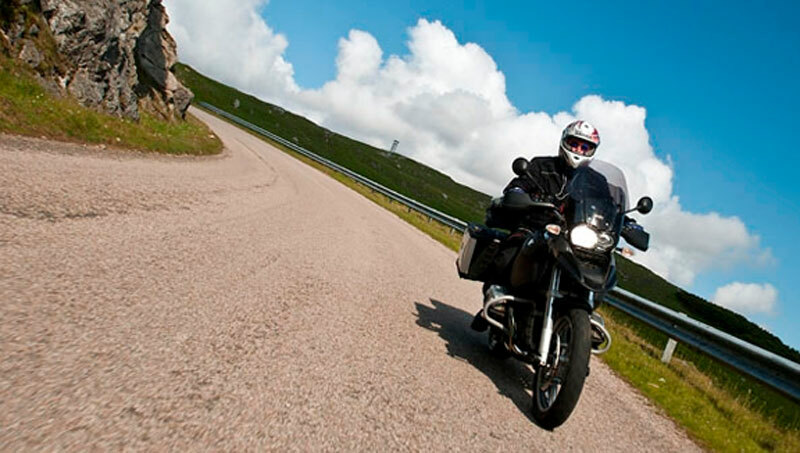 Perth and the surrounding area is a wonderful place to explore on two wheels, whether your two wheels are “motorised” or work by pedal power. There are many beautiful routes which can be explored and we would be happy to provide you with suggestions. We are also situated just off Route 77 of the National Cycle Network, which joins with other routes to Inverness, Edinburgh and Glasgow. Recently we have seen an increase in the number of people staying with us as a stopping off point as part of their Lands End to John O Groats “End to End” cycle run. Many of these people are doing the run for charity, but some are doing it just for fun. 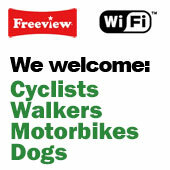 At Scotia B&B we aim to be two wheel friendly, as we realise that your requirements can be slightly different from our guests with cars. Motorcycle covers to keep your pride and joy dry overnight. Drying facilities for any wet clothes. Suggested scenic routes of the area. Secure storage behind locked gates or under cover in our garage. Cycle maps of the area and suggested routes.